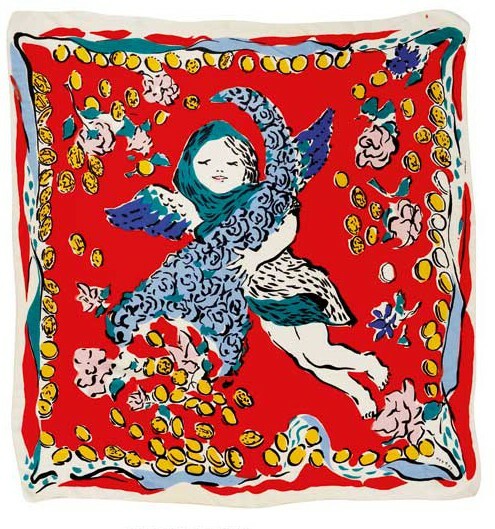 The Fashion and Textile Museum exhibition ‘Artist Textiles: Picasso to Warhol’ guides the viewer through Fauvism, Surrealism, Cubism, Constructivism, Abstraction, and Pop Art, while also exploring the work of innovative designers and manufacturers. The exhibition features around 200 textile designs, and confirms their importance to the development of both fashion and art in Britain and the United States. Raoul Dufy’s charming, whimsical patterns from the 1920s open the show, incorporating everyday objects and activities (Les Violins; Le Tennis). Dufy’s quirky designs paved the way for the Surrealists Salvador Dalí and Marcel Vertès, who collaborated with the American designer and entrepreneur Wesley Simpson in the 1940s. Dalí’s Desert Rocks (1947) and Vertès’ Radishes (c. 1945) are unexpected interpretations of common objects, perhaps reflecting a need after the Second World War for a new way of life and a perspective that could embrace both the accessible and the unfamiliar. Creativity became a necessary part of recovery in the age of austerity in Britain in the 1940s. 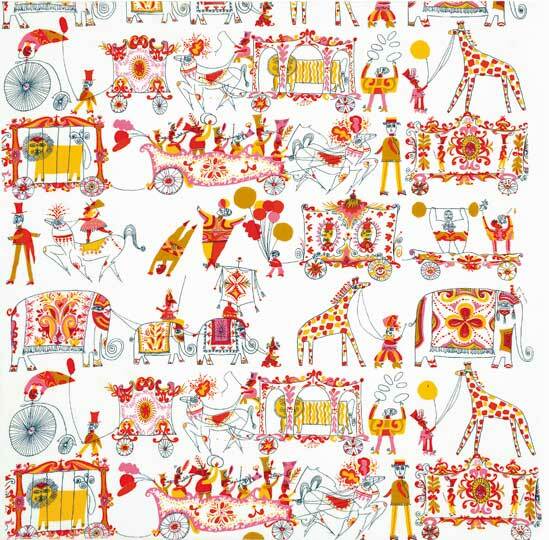 The textile manufacturer Ascher Ltd commissioned major artists such as Henri Matisse and Henry Moore to design fabrics, and Alastair Morton and Graham Sutherland designed for the Lancashire cotton goods manufacturer Horrockses Fashions. 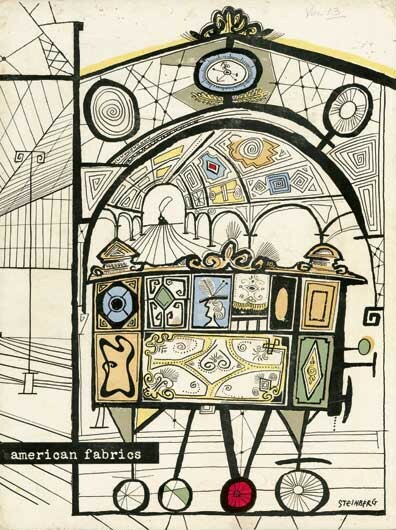 Other artists such as Eduardo Paolozzi produced innovative designs for the manufacturers Edinburgh Weavers, David Whitehead Ltd, and Heal & Son Ltd.
Artist-designed textiles expanded in the 1950s with collaborations between the New York-based Fuller Fabrics and artists like Pablo Picasso, Joan Miró, Fernand Léger, and Marc Chagall. 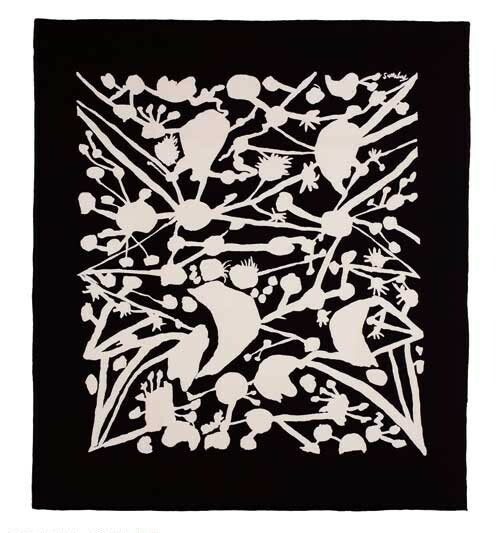 Picasso continued to experiment with textiles in the ‘60s. He did not design for upholstery, insisting that his fabrics should not be sat upon, but he was not above creating a collection of après-skiwear – his designs for White Stag included printed corduroy ponchos and cotton sweat tops. 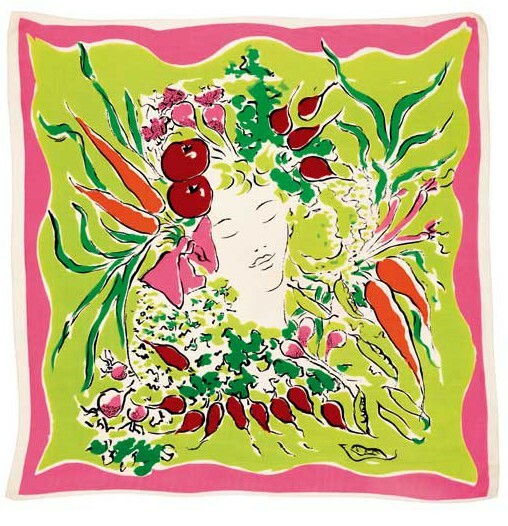 Other delightful highlights include Zandra Rhodes’s lipstick print textile, Andy Warhol’s food-themed prints incorporating purple watermelons and ice cream sundaes, and the humorous, colourful designs of the American satirical illustrators Saul Steinberg and John Rombola for Piazza Prints. This comprehensive and lively exhibition demonstrates the role artist-designed textiles have played in fashioning national and individual identities. By making artists’ textiles available on the mass market, ordinary people could engage with art on a more personal level and embrace the artistic and unconventional dimensions of their personality through dress. Acknowledging the power and influence of artists’ textiles in the days before social media leaves one with a new sense of the creative possibilities for engagement between artists and the public. 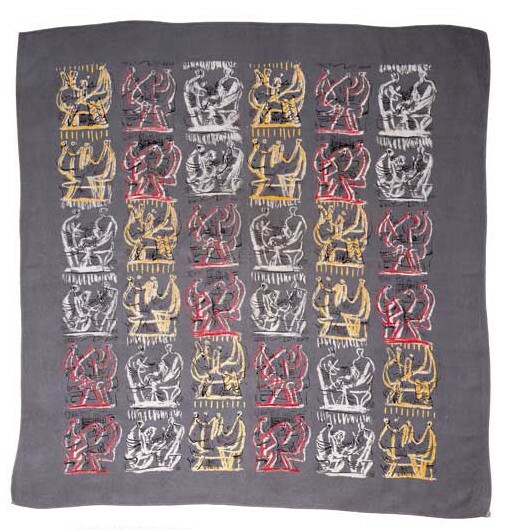 ‘Artist Textiles: Picasso to Warhol’ is at the Fashion and Textile Museum until 17 May 2014. Will the arts world in the UK miss Maria Miller? Maria Miller has resigned as UK culture secretary. Perhaps it’s now time to rethink the DCMS entirely.